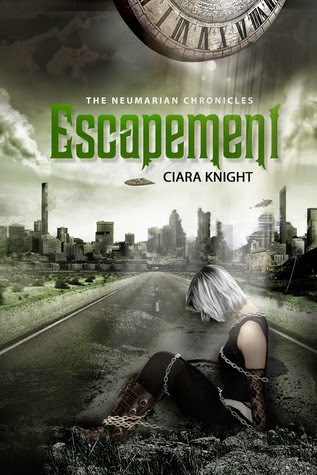 Review Copies Available: Escapement (The Neumarian Chronicles #1) by Ciara Knight! Blog Tour Kick-Off: Her Perfect Game by Shannyn Schroeder! 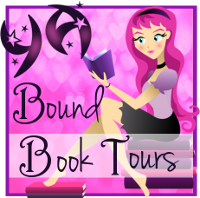 Book Blitz: Breaking the Rules (Pushing the Limits #1.5) by Katie McGarry! 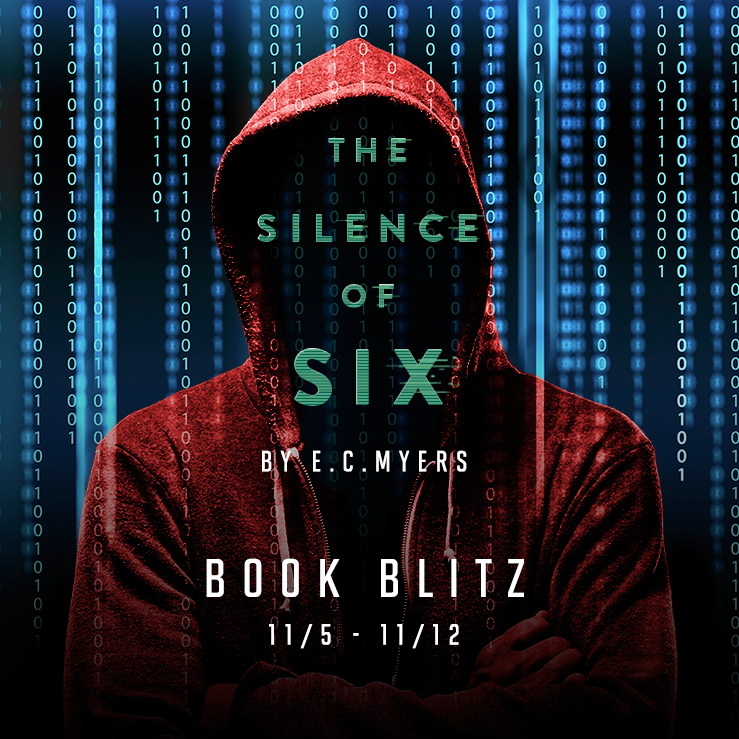 Book Blitz Sign Up: The Silence of Six by E.C. Myers! Release Blitz: The Book of Ivy (The Book of Ivy #1) by Amy Engel! Cover Reveal: Under My Skin by Shawntelle Madison! Blog Tour Kick-Off: Eventide (Iron Falls, #1) by Christine Allen-Riley! Blog Tour Kick-Off: Stormfront (Undertow #2) by K.R. Conway! Book Blitz: The Fighter (Foundation #2) by Kira Adams! Book Blitz: The Spirit Heir (A Dance of Dragons #2) by Kaitlyn Davis! 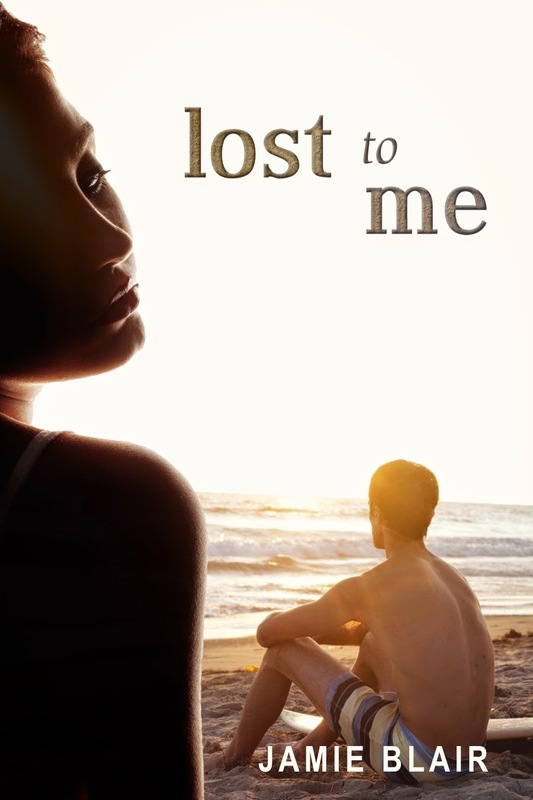 Review Copies Available: Lost To Me by Jamie Blair! Book Blitz: Raven (Chronicles of Steele #1) by Pauline Creeden! 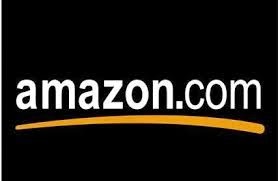 Book Blitz: The Gateway Trilogy by Christina Garner! Book Blitz: The Land Uncharted by Keely Brooke Keith! Book Blitz: Diamonds in the Rough (The Secret Diamond Sisters #2) by Michelle Madow! Book Blitz: The Secret Diamond Sisters by Michelle Madow! 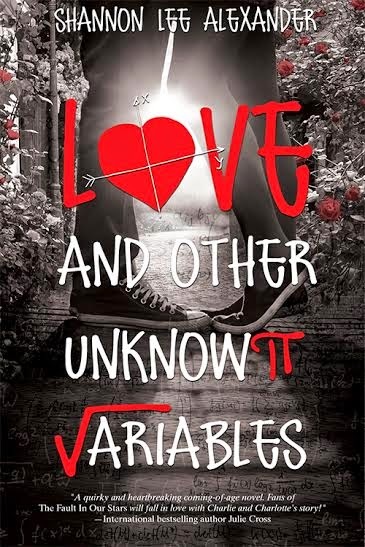 Release Day Blitz: Love and Other Unknown Variables by Shannon Alexander!